Talisman: Mark of several snakes, tattooed upon the shoulders and/or back. Or a silver snake pendant around the neck. History: In the shadows of the night, on the contrary to light, half past Midnight, there was Ryner, revealed in moonlight. No one knows the whereabouts of Ryner nor why he was who he is. He used to be someone of seeking knowledge and power, often aiding those in need of his lifes work, his pursuit of information. Ryner was known to delay age, a magician to deceive and fool his audience from a bigger purpose, the purpose of his presence. At the start of his rumors, Ryner appeared in the banquet hall of a king long forgotten. He came as a knight wearing the sigil of snakes and two crosses around his neck. The King had asked his court who might he be, and where does he hail from. Many gave illustrious and grand tales, each saying that the man had serviced them a great deed indeed. Ranging from curing people of disease, curing those with disabilities and even preventing the heart from stopping, to prevent death itself. The King, determined to live forever, came up to Ryner and introduced himself.~"I am the King, thank you for attending us this evening, Sir Ryner, is it ?" Ryner gave a simple and unrefined bow towards the king, he took hold of the kings hand and gave his ring a kiss to show his thanks. "I am indeed Ryner. I'm fairly certain that you've heard of me and show interest in what I have to offer." The King looked at Ryner and gazed upon his eyes, he saw a world that was simply not in any of his control. The King threw himself upon the ground, cowering in fear as he was upon one knee. The City Guards gathered themselves around Ryner and ran him through with swords, impaling him across the chest at 8 different angles. Moments after the swords connected, Ryner began to laugh. "You came to me to show you how to cheat death, I had no knowledge of you wishing for a demonstration." 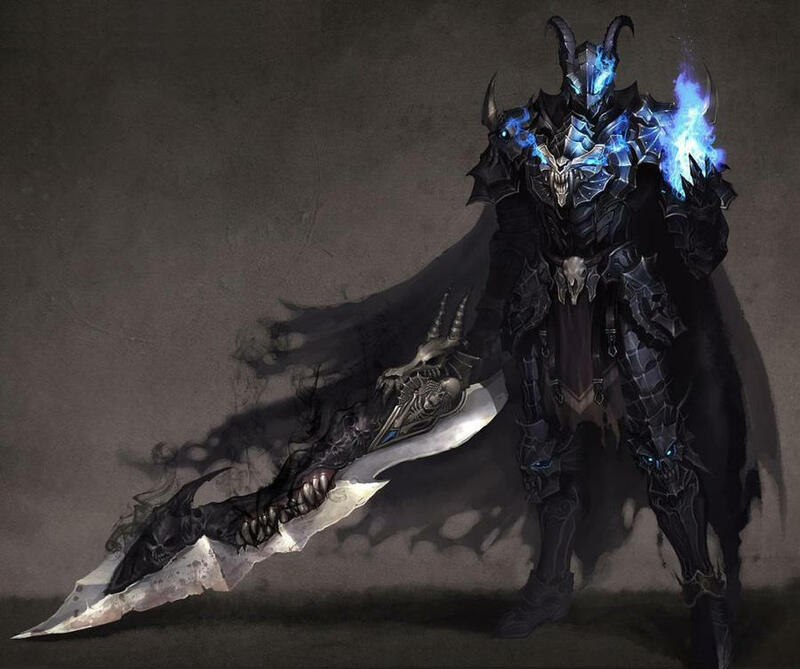 ~ he grinned maliciously as shadows erupted from under his armor, filling the room with a dark mist. The room echoed the voice much more sinister than the man they had seen turn to smoke " A King on his knees, shaking at the thought of death. No need to fear when I am all that's near, don't bother to tend to those that are dear, for I am the entertainer and you are the audience." ~ The shadows of the room grow much darker and the air grows colder, a dark touch laid upon the kings shoulders was the last thing anyone ever saw. Ryner had taken the King to who knows where, and done who knows what to him. All that can be said for certain was that the King will never die. 500 - Psychokinesis: As the god of Lies, you first need to know the truth, taking hold of someone through skin contact you may learn all of their history, weapons, and abilities.The person MUST be the same level as you, or lower. May only pick one person to use blessing on, per Topic. 5000 - Become Unable to die for 5 posts, ability is immediately activated on its own when a finishing blow would land.